Get your message in front of customers with an easy-to-read format. 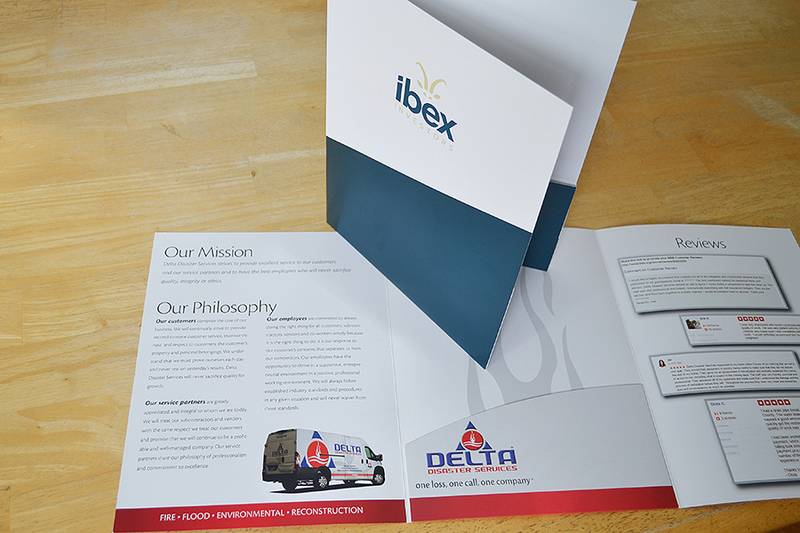 Pocket folders are a vital way to present your business in a sales atmosphere. Contact CrossePrint today to discuss how we can help.